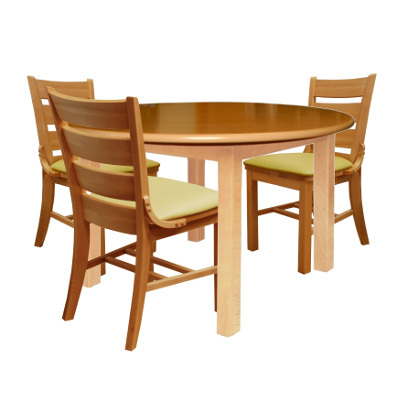 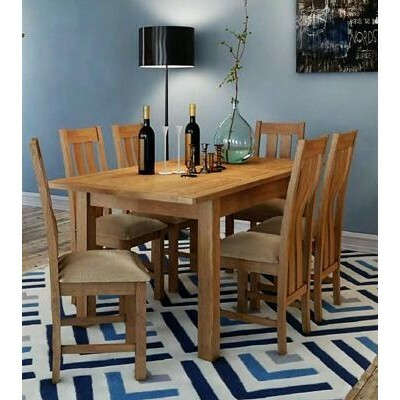 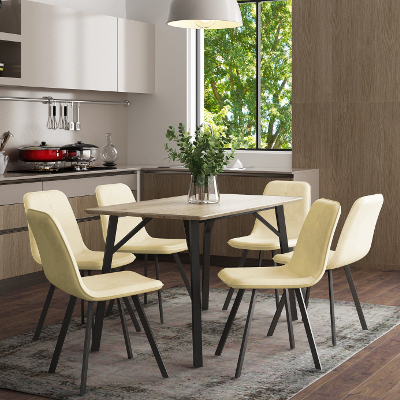 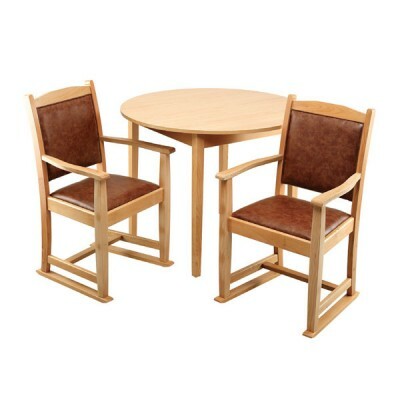 Dining sets are a convenient and cost effective way of furnishing a communal or ..
Borley Table and Chair Set is a modern yet durable design, suited to Healthcare &am.. 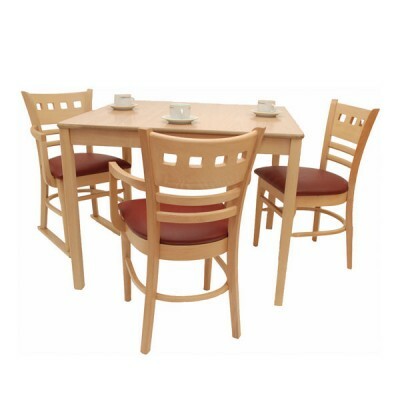 The Dibden is a compact contemporary collection of tables featuring wood effect style tops, Fa.. 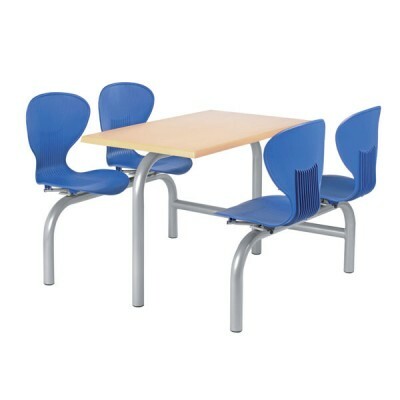 The Essex Dining Room Set is a practical and comfortable set ideal for the Care Home and Healthcare ..
Two, four or six seater heavy duty tubular steel fast food unit in silver EPC with MOOD polypropylen.. 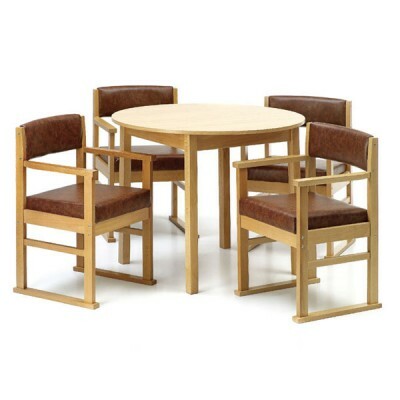 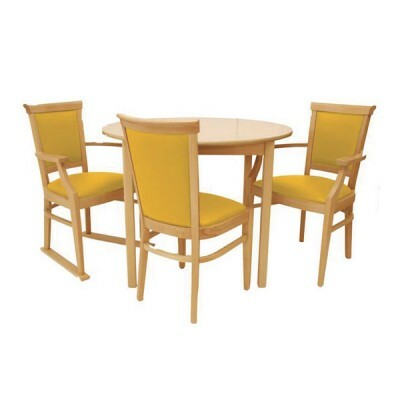 The Sussex is a very versatile dining set with array of design chairs available. 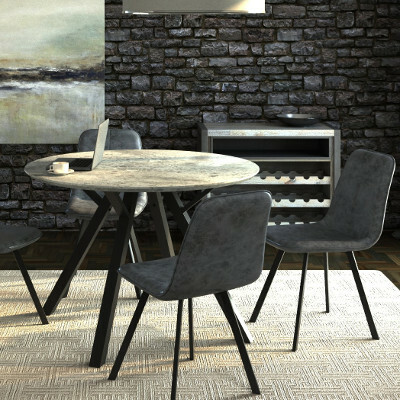 A padded back rest ..
Swarraton is compact contemporay collection of tables featuring granite style tops, Faux Leather Cha.. 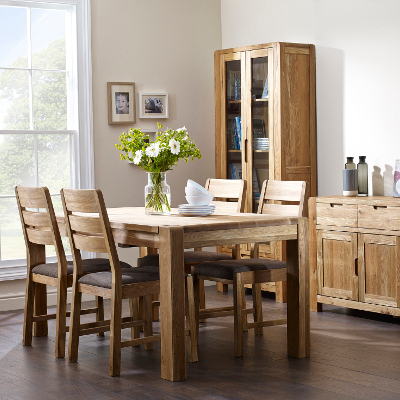 The Thames collection contains a great range of products with slat back chairs making it a very vers..